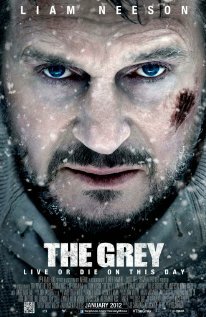 A woman struggles with the increasing malevolence of her son and must cope with the tragic consequences of his behavior. the directing not so much. 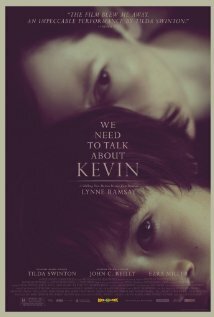 We Need to Talk About Kevin is available on Blu-ray and DVD on 5/29/12. A young woman believes her sister has been abducted by the same man she claims kidnapped her a year earlier, but the police are convinced that she is imagining it all. 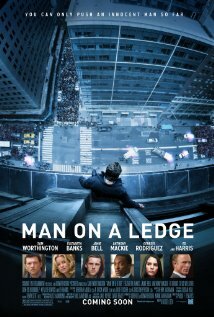 Gone is available on Blu-ray and DVD on 5/29/12. When a group of tourists visit an abandoned village near the site of the Chernobyl disaster, they find themselves trapped and attacked by a terrifying threat. 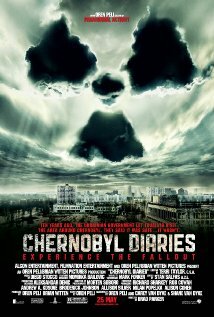 Chernobyl Diaries is now playing in theaters nationwide. A group of men seek to unravel the mystery behind the Toynbee Tiles, a series of cryptic messages that have appeared on the streets of cities across the U.S. and South America for over three decades. 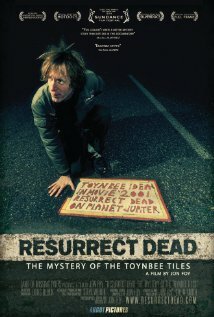 Resurrect Dead: The Mystery of the Toynbee Tiles is available now on DVD. When a cruel African dictator is usurped by a conniving advisor with a body double, he must befriend a liberal activist in order to reclaim his position and ensure his country is not turned into a democracy and subsequently exploited by oil companies. some cards up his sleeve. 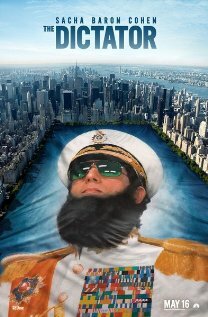 The Dictator is now playing in theaters nationwide. 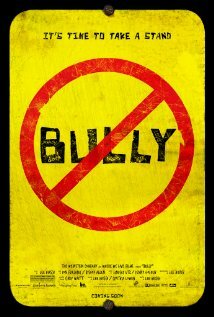 A documentary on the detrimental effects of bullying that occurs in schools nationwide. Bully is playing now in select cities. After being buried alive for nearly two centuries, a vampire returns to his homestead only to find dysfunctional ancestors and a vengeful witch waiting for him. 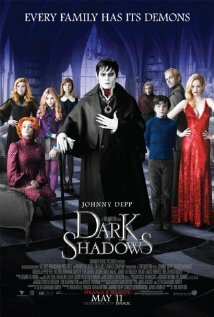 Dark Shadows is now playing in theaters nationwide. The lives of three high school students spin out of control after they gain superpowers. 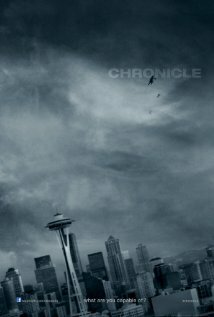 Chronicle is available on Blu-ray and DVD tomorrow.